RFID, Radio frequency identification,also known as electronic tag, is a non-contact automatic identification technology. It identifies specific targets through radio signals, reads and writes related data, and does not need to identify systems to have mechanical or optical contact with the target. It does not need manual intervention, can be used in various harsh environments, can identify high-speed moving objects, and can identify multiple labels at the same time, which is fast and convenient. The second generation of identity cards and Olympic tickets are built with RFID Mifare chips, and the ETC electronic toll collection system on expressways also uses RFID technology. China Mobile’s RFIDSIM card is similar to a bus card card in Beijing and other places, recording the balance of the mobile wallet through an integrated RFID Mifare chip and exchanging data on the card consumption. 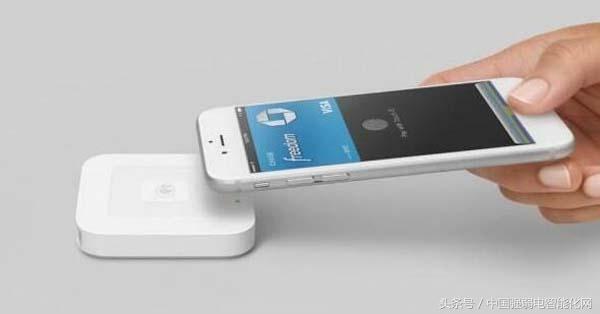 The mobile phone payment POS is the reader, and the RFID chip of the consumer’s mobile phone is the label. In fact, the bus card has a built-in RFID Mifare chip, but the difference is that the mobile wallet can achieve wireless recharge and remote settlement through the cooperation of the mobile operator and the bank, so that all processes from the recharge to the consumption can be done through a mobile phone. In fact, through the RFID mobile phone, mobile operators have played a role in a consumer payment platform, which is similar to the third party payment platform, such as Taobao’s Alipay, the Tencent’s fortune, and so on. But the popularity and ease of use of mobile phones are far more than the computer, plus a large group of users. Once the payment of mobile phones is as mature as Japan and South Korea, the huge amount of money precipitating and handling fees can be imagined by the operators. Through the carrier of mobile phone, operators directly connect users to the e-commerce market and complete the functions of e-commerce. Take a RFIDSIM card with a mobile phone, first go to Starbucks or McDonald’s “brush” to buy breakfast, then brush the mobile phone to take the subway, after arriving at the Expo Park, brush the mobile phone to verify the electronic ticket. If you are thirsty in the stadium, you can also brush the mobile phone on the automatic shopping machine to buy drinks and water. This is the payment of the mobile phone. The mobile phone card has been integrated into bus cards, supermarket cards and even bank cards. This is just a basic application of RFID, and RFID will support the rise of the whole Internet of things industry. A complete and secure GPRS mobile payment system based on RFID is composed of 5 parts: mobile terminal, communication network, mobile security transaction system, bank (or application service provider) and authentication center (CA). Among them, mobile terminals include RFID tags, mobile phones that run JAVA mobile payment software, and POS machines that can read RFID. The RFID card and the RFID POS machine belong to the RFID subsystem. RFID POS reads user information through RFID technology, and uses PSTN and GPRS to connect with mobile payment platform. Mobile phone users use JAVA mobile payment software to intercommunicate information with mobile payment platform through GPRS network to complete payment. The RFID subsystem consists of RFID tag, RFID reader and RFID application support software system. Each user holds the RFID tag divided into the main label and the slave tag. The main label is pasted in the mobile phone shell, and is consistent with the ordinary magnetic card from the label, which is not suitable for the mobile phone. Because there is no online support for mobile phones, there are fewer tags from supporting business types than primary ones, mainly some small offline payment businesses. According to the characteristics of the mobile payment service, the storage space in the RFID label can be divided into the application identification directory area, the distribution area, the user’s personal information area, the mobile payment service area and other business applications to reserve the data area. The data mainly include the serial number of the chip, the national registration number of the issuing authority of the IC card of the issuing agency, the IC card of the issuing agency to apply the national registration number, the reading and writing authority and so on. (1) The system has strong privacy and supports a wide variety of services. Due to the adoption of RFID technology, the system can automatically read the user information in the RFID tag without manually entering relevant information, so that the user does not need to directly provide the mobile phone number during the payment process, and therefore, the mobile phone number as the user’s privacy is better. protection. In addition, due to the storage and identification functions of RFID, the number of supporting services is increased, not only can the daily credit card consumption function be realized, but also functions such as offline payment and electronic ticketing can be realized, and the function of personal identification is also provided. (2) Simple operation, strong networking and real-time online capabilities, high security and low cost. At present, most mobile phones support JAVA technology. The mobile payment program written in JAVA language can not only realize encryption, authentication and other functions, but also can guide users to perform fast operations more intuitively, so it is operability and security. Sexual convenience is significantly better than the current SMS or voice-based approach. 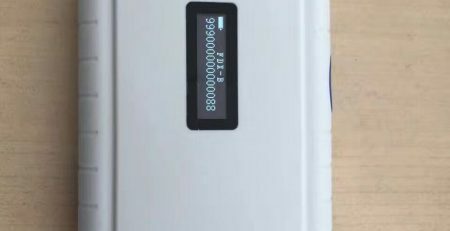 In addition, the use of GPRS as a communication method is more obvious than SMS or USSD, and has obvious advantages in transmission rate, real-time online, data encryption and communication costs. At the same time, the data service resources of the existing GSM network are fully utilized. (3) The system structure is simple, the technical difficulty is low, and it is more in line with China’s national conditions. 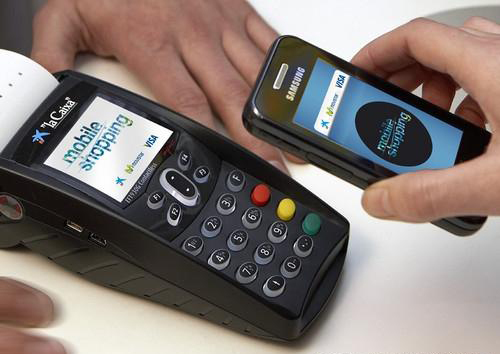 There is no major change to the mobile payment system currently in operation. Simply add the RFID data support system and GPRS gateway to the mobile payment platform, and make full use of the existing mobile network resources. It does not require users to replace the mobile phone terminal integrated with NFC chip. 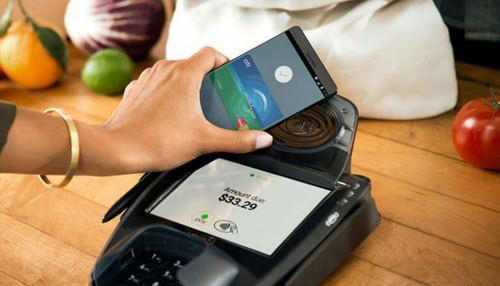 It is a transitional solution before the popularization of NFC technology and the integration of NFC chip-enabled mobile phone terminals. 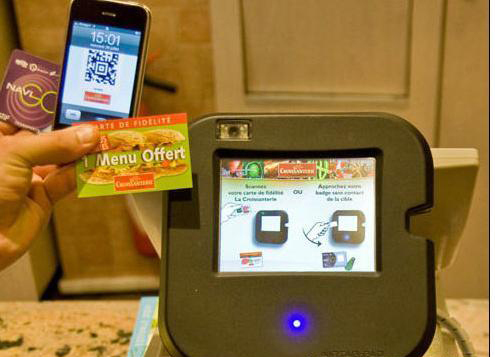 It is convenient for operators to quickly develop mobile payment services, occupy the market.